Thanks for tuning in to watch the videos and helpful parenting topics I create here. 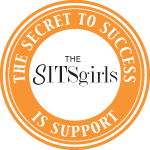 Join me as a work at home mom by turning your skills into a business. 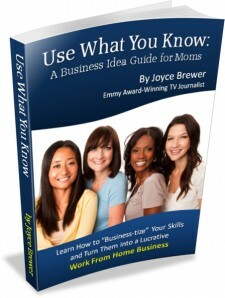 My Business Idea Guide for Moms has everything you need! Your brand or business can make a huge splash on social media by hosting a Twitter party. I’d like to show you how to host a Twitter party, explore the reach of successful parties I’ve done and answer your questions about working together. – Generate buzz and website traffic. – Get more social media followers. – Build your e-mail list & subscribers. – Drive sales to a promotion, coupon or in-store event. I’ve also hosted Twitter events with Walmart, Tyson Foods, Family Dollar, McDonald’s and Kia Motors. On April 20th, I’m hosting an event with the Center for Disease Control for National Infant Immunization Week. 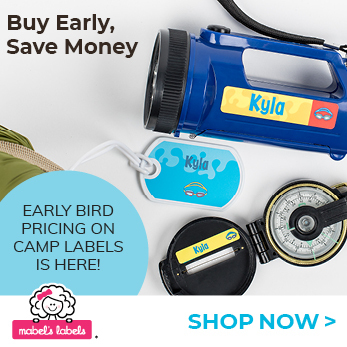 It’s ideal if you have a new product launch or item to feature for you brand on a Twitter party. If you’ve got a sports product – have a Twitter party the night before the big game! If you’ve got a lunch box or back pack product – have a back to school party a few weeks before school starts! Twitter parties usually last for 30, 60 or 90 minutes. They’re typically held mornings and afternoons (10 a.m. to 4 p.m. EST) on a weekday evenings (7-10 p.m EST). What are the Twitter Party host responsibilities? Party participants are encouraged to interact with your brand/business during the live event. In return, they’re eligible to win prizes or have access to exclusive discounts. Moms love Twitter parties because they don’t have to get dressed or leave the house to have fun. They can sit back and take part using their laptops, smart phones or tablets. In fact, I wrote How to Throw a Successful Twitter Party. Write script (directing traffic to the brand/business site, social media profile, e-newsletter sign ups etc during the party) and get brand/business approval. Create a hashtag (#) to track the weekly, daily and party time conversation. Select other influential social media moms or dads to co-host, share this upcoming event and interact (retweet/share) with their followers. Keep the conversation going during the party. Conduct two (2) 30 minute phone consultations with client before event. Create a post-event report of retweets, shares, impressions. Collect prize winner names and addresses for brand/business for prize fulfillment. What is the brand’s responsibilities for the Twitter Party? Approve Twitter party theme, script and hashtag. Promote the event on your social media channels. Participate during the event. Retweet and interact with followers. Participate in two (2) phone consultations with host before the event. Select prizes and send them to winners. How much does a Twitter Party cost? A Twitter party is an affordable way to get immediate interaction with your fans, followers and customers. 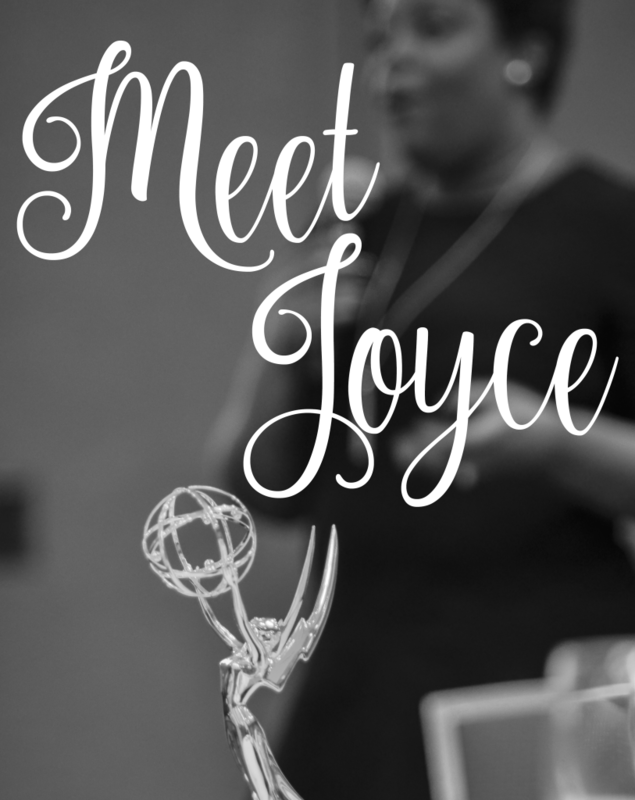 I can host an event by myself, as well as help select other influential social media moms and dads to be panelists. I’d be happy to give you a quote for Twitter party. 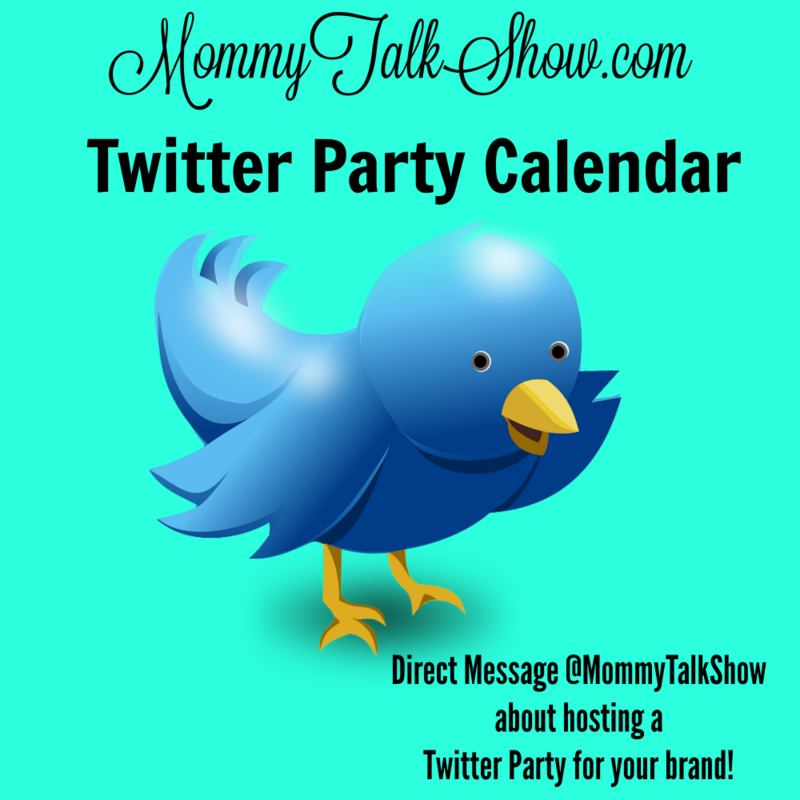 Complete this Twitter Party Request Form about an upcoming Twitter party or online event for your brand or business or contact MommyTalkShow.com. 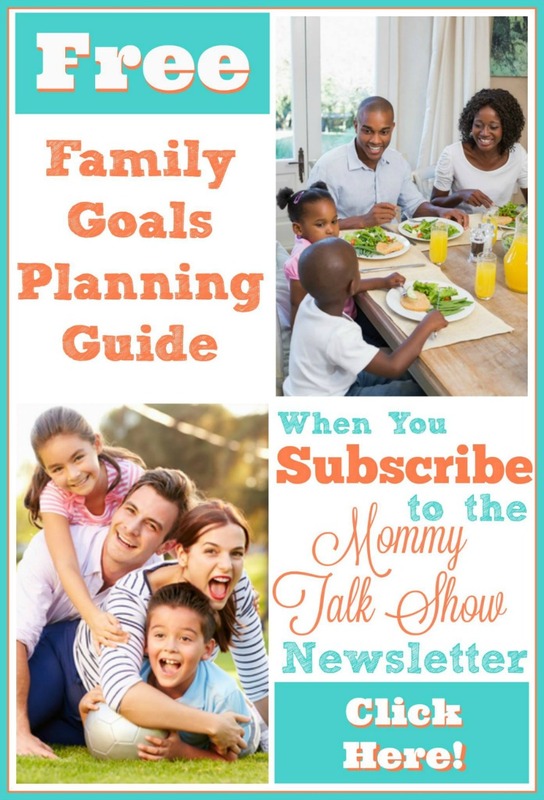 Get HOT TOPICS in your inbox!